While many have thought of renting a home for their family, we at Remax at the Beach can tell you 5 Reasons Why You Must Buy a Home! From putting your own personalization into your living spaces to turning it for a profit when you sell it. There are many reasons why many first-time home buyers can't wait to find a house and make it their into their home. Let's look at why you must buy your own home in Holden Beach! Unlike when you are renting a home or apartment, you can make your own rules for your home. When you rent a home, you are unable to do what you want to the house such as changing the wall colors to hosting parties in the backyard. 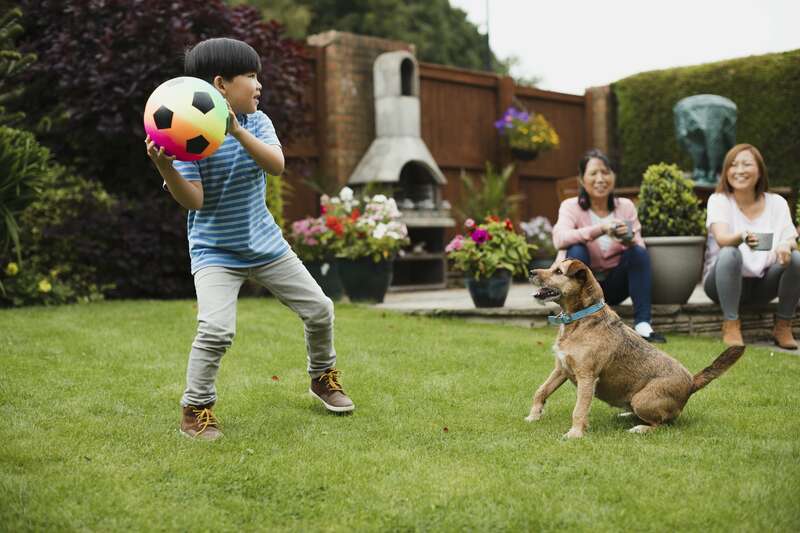 When you own a home, you can plant that big garden, fence in the backyard or adopt a few pets. There is no one telling you otherwise of what you can and can't do to your home. You are in complete control of what happens to your home. When owning your home, you can say it's like an investment. While that doesn't mean that you can reap the financial rewards up front, you can still take advantage of the home benefits later on. 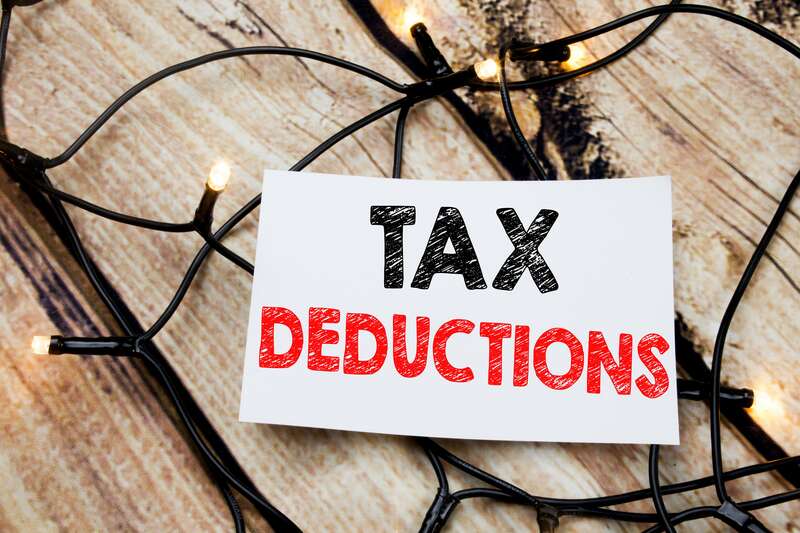 Did you know that the IRS allows homeowners to deduct their mortgage interest, property taxes and capital gains each year from their taxes? That does seem to help all those who have homes and are wanting to purchase a home. You definitely can't do that when you rent a house. Instead the actual homeowner gets to reap the rewards while you live in their home. Buying your own home means that instead of paying rent to someone else, you can reap the rewards year after year in your home. Another reason why you must own your home is that you can customize it to make it your own. If you'd like to set up the bonus room as a home theater with high-tech equipment, you can. Whether you'd like to paint the living room a bright color or wanting to redo the kitchen, it's totally up to you. Owning your home gives you the freedom to do just about anything you want to. Plus, if you want to add some other high-tech gadgets like a digital thermometer or install a home security system, there is no one stopping you. Have fun with customizing it the way you want your home to look like. 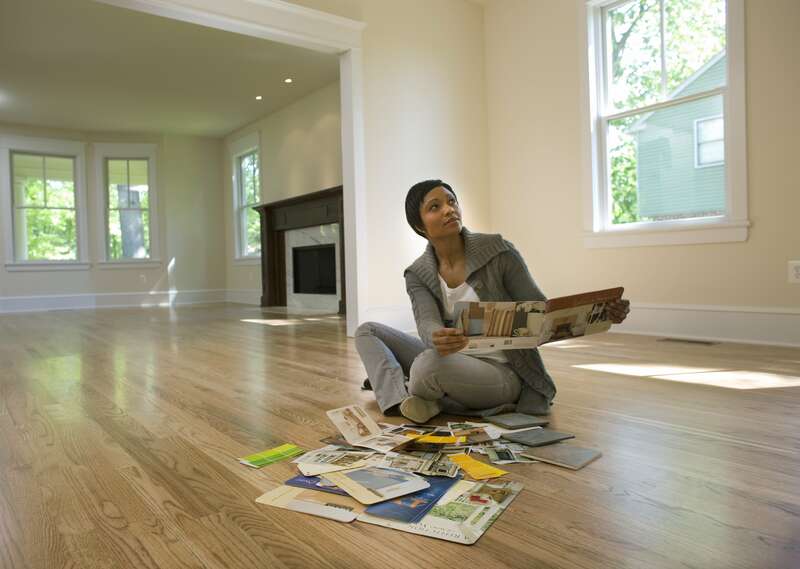 When you purchase a home, that means that you can settle down and put down roots in the area. Many families are always looking to settle down and purchase a home in a good area. 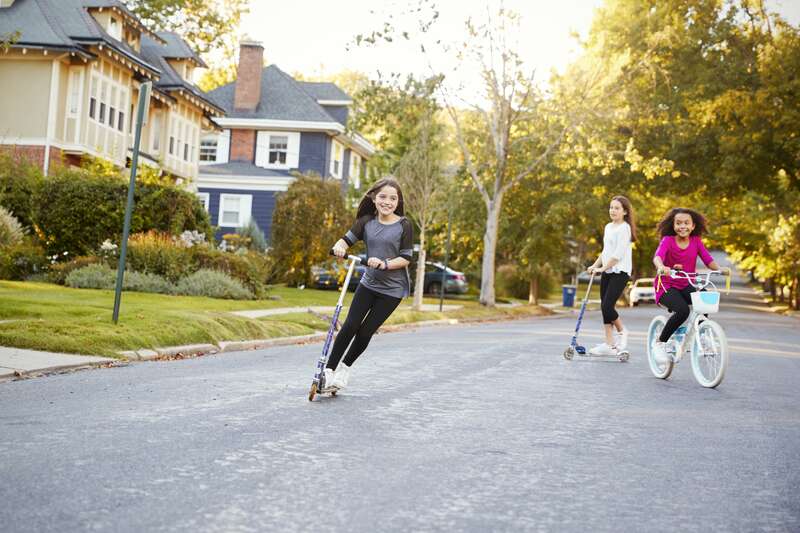 Find a neighborhood that you'd love, you would like to see your kids grow up in. If you need help finding the right neighborhood, we would be more than happy to assist you and your family with that. We know where all the best family neighborhoods are in the Holden Beach area. It is a known fact that the longer you live in your home, the more equity you will build. 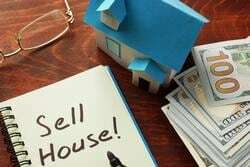 And finding a home in a new neighborhood today can help with your homes equity later on. Doing home projects will also help build equity in your home, so do that project you found on Pinterest. Earning money back after your initial investment in your home can go a long way. When it is the right time to sell your home, we'd be more than happy to help you sell it. Homeownership can be a rewarding experience especially if you have the right resources and realtor. If you are considering purchasing your first home in Holden Beach, please give us a call and let's talk about what your plans are. We hope that we can help you and your family find your first home before the holiday season!